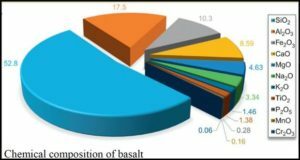 Research and Markets has announced the addition of the “Global Continuous Basalt Fiber Market 2015-2019” report to their offering. The global continuous basalt fiber market to grow at a CAGR of 10.83 % over the period 2014-2019. 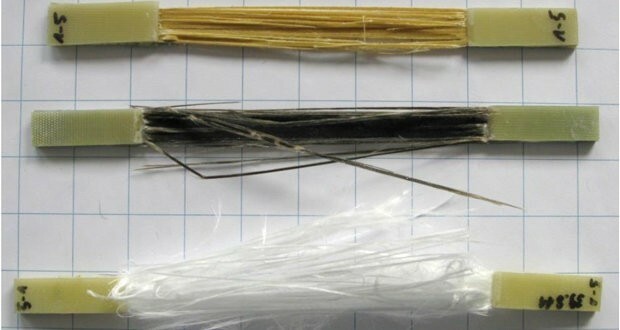 Several new applications for continuous basalt fiber are being explored, especially in the automotive, construction, and aerospace industries. 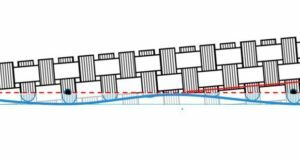 The fiber is an important constituent of advanced composite materials and are used in shipbuilding as salt waterproof composite products and materials. It is also used in heat-insulated plates, reinforced paint, and varnish coverings for engine compartments and ship hulls. 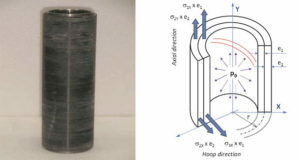 Continuous basalt fiber is increasingly used in the aviation industry as sound and heat linen for hull and motor constructional composite and high-temperature materials, as well. It is also used in carriage building, the electronic and chemical industries, metallurgy, and cryogenic technologies and equipment. According to the report, continuous basalt fiber has high durability, strength, and better mechanical properties. Hence, it is increasingly being used in the building and construction sector. For pavement reinforcement, continuous basalt fiber geo-meshes are significantly preferred over glass and metal mesh. These can withstand a high temperature of molten asphalt, and are ecologically safe. They are lighter and chemically inert compared to metallic meshes and are preferred for soil and embankment stabilization. 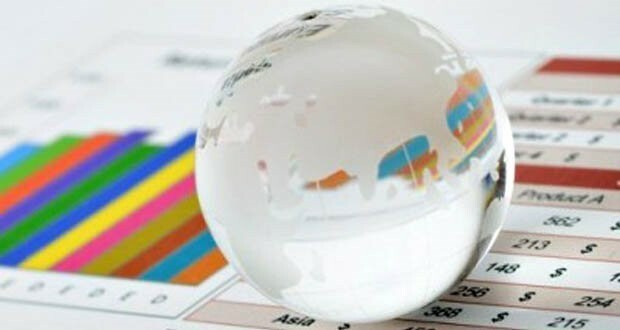 Further, the report states that the market has been witnessing intense global competition due to an increase in the number of new entrants, especially from emerging countries like China, owing to their economic development. Hence, the existing global players are under pressure to maintain their market shares.